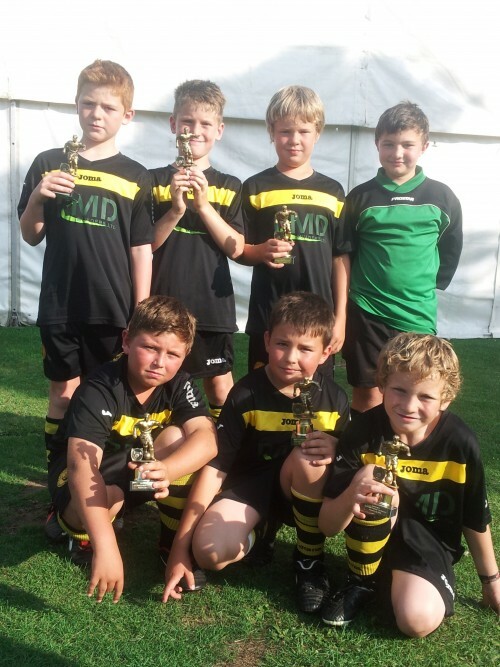 Vikings U10′s finished runners up to hosts Ducklington in an enjoyable pre season 6-a-side tournament scoring some cracking headed goals in the process and showing signs of being a strong force in the league again this season. Despite the final being one game to many in the afternoon heat for the Vikings squad of 7 it was a great effort and well deserved runners up trophy - well done boys! Our thanks and congratulations to winners and hosts Ducklington Youth.